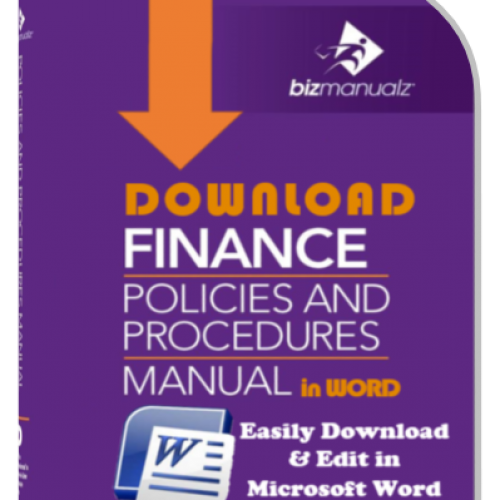 The purpose of your Accounts Receivable Policy Manual is to document the financial principles and policies governing your company’s accounting and collection practices. 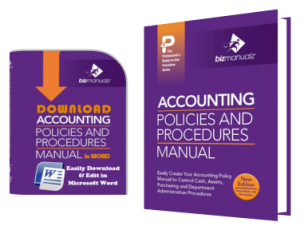 Your Accounts Receivable Policy Manual and associated accounting procedures are intended to satisfy the documentation requirements for an Accounting Management System. Criteria for decisions on appropriate accounting treatment. Accounting officers with direction and guidance in connection with those accounting transactions, procedures, and reports that should be uniform throughout the Company. 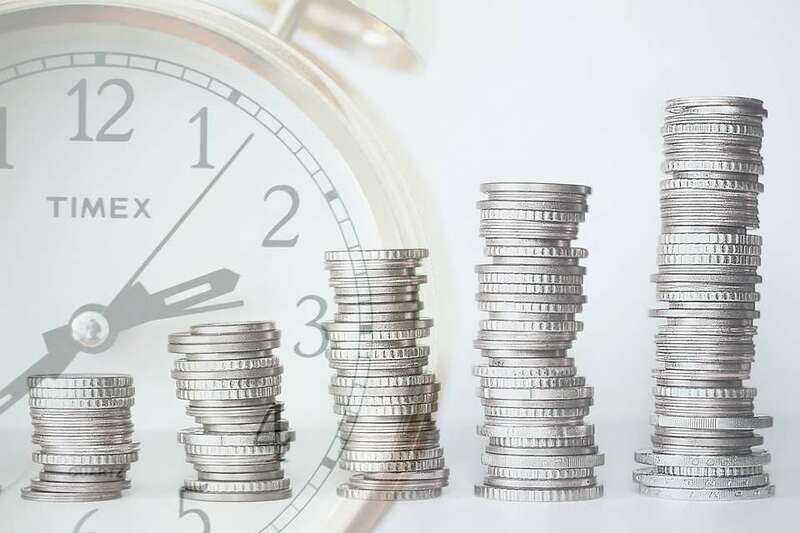 When consistently applied throughout the company, your accounting principles and policies assure that the various financial statements issued by your company accurately reflect the results of company’s operations. Accounting internal controls provide a system of checks and balances intended to identify irregularities, prevent waste, fraud and abuse from occurring, and assist in resolving discrepancies that are accidentally introduced in the operations of a business. 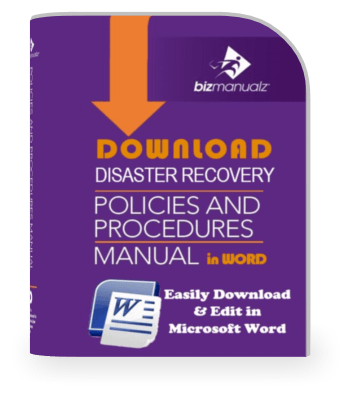 Department managers and supervisors are responsible for identifying any additional documents needed to ensure the effective planning, operation and control of all financial processes. 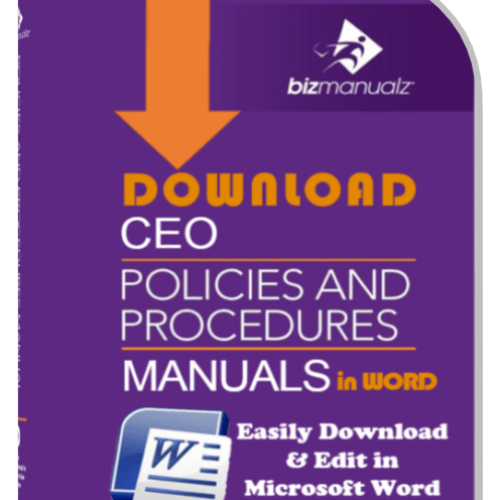 All other departmental or functional policies and procedures written should conform to and parallel the policies in your Accounting Policy Manual. 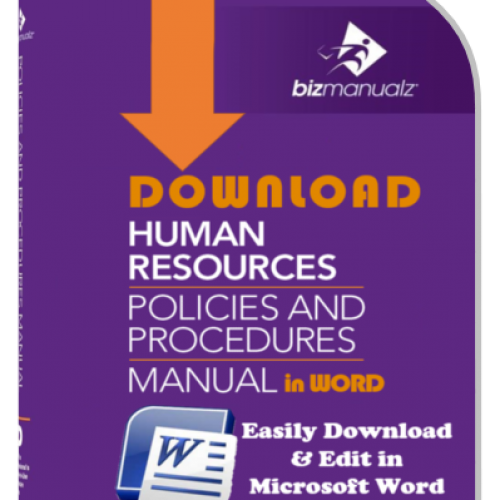 All changes to policies and procedures are required to be reviewed to ensure that there are no conflicts with the policies stated in your Accounting Manual. 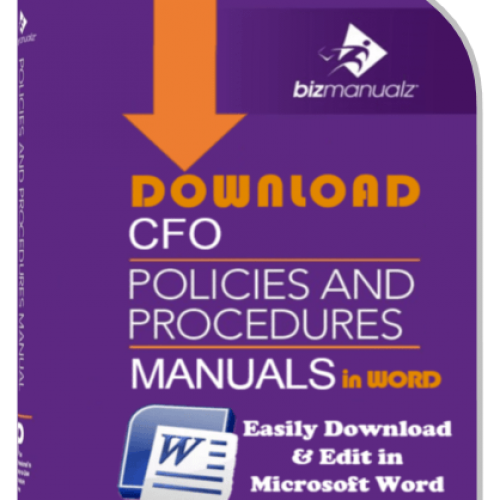 The Accounting Manual is an official directive of the company’s CFO. 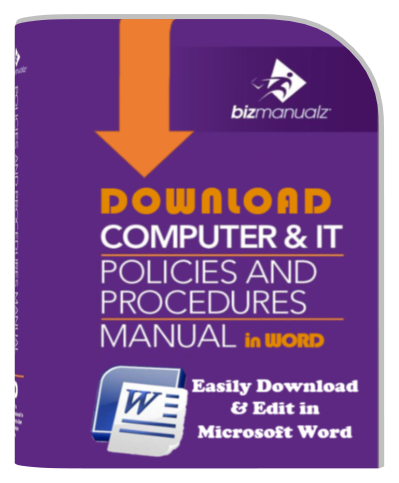 It is published and maintained by the Controller as part of the general responsibility for company accounting policy assigned to the office of the Controller. Within smaller companies that do not have a controller, the job falls within CFO responsibilities or the President of the company. Top Management at your company shows its commitment to the accounting management system through the development and implementation of an accounting manual. 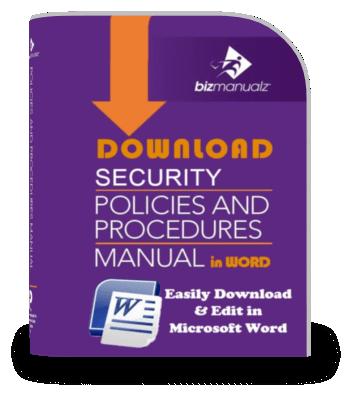 Additionally, management commitment is demonstrated through the Company Accounting Policy, the specific objectives that are set and reviewed during Management Review Meetings and by providing the resources required to meet objectives for continually improving the effectiveness of your operations and accounting system. 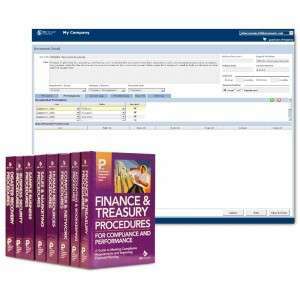 The management team, consisting of the President and all department managers, is chartered with ensuring your accounting management system meets customer as well as statutory and regulatory requirements. 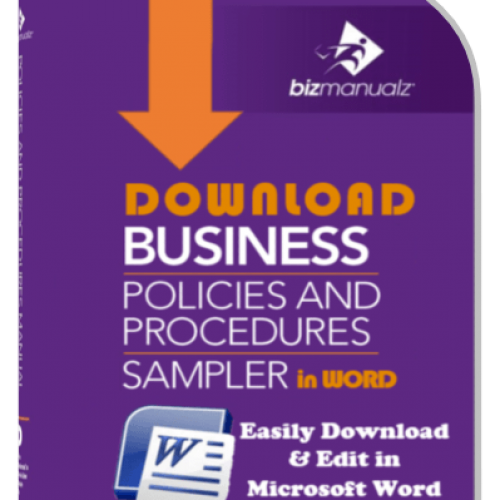 The policies stated in your accounting manual apply to all operations and activities at your company. 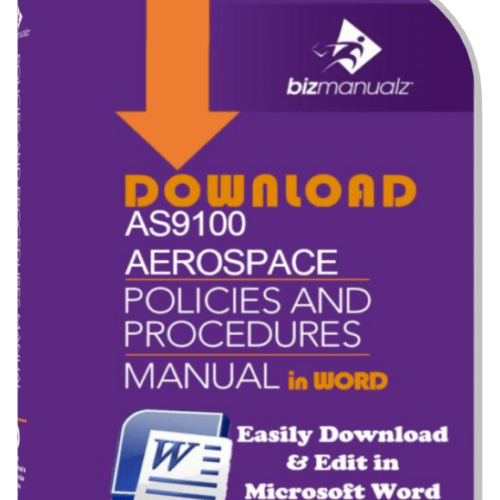 It is the responsibility of all department managers to help implement and maintain the procedures required by the accounting manual and to ensure all processes conform to these requirements. It is the responsibility of all employees to follow procedures that implement the accounting policies and to help strive for continuous improvement in all activities and processes. The goal is to make the Accounting Manual as clear and useful as possible. 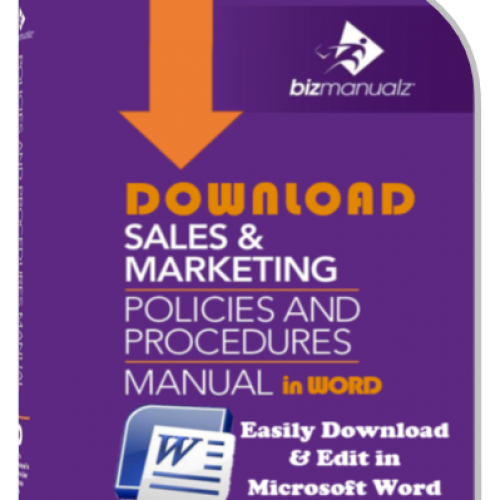 Download Free Sample Accounting Procedure Templates to see how easy it is to edit MS Word Templates to build your own accounting manual for your accounting management system.